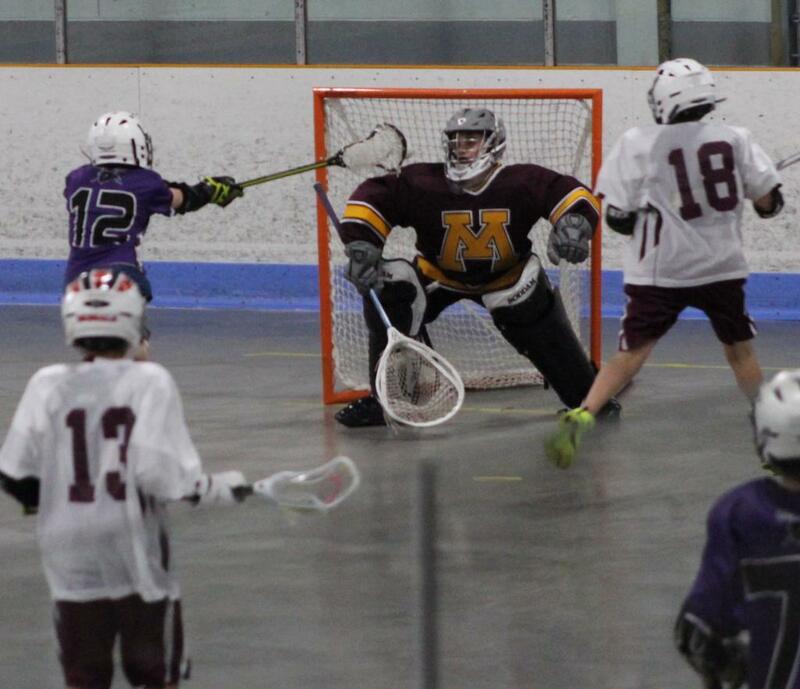 Buffalo Youth Lacrosse Club provides lacrosse development and competition for boys and girls in grades 1-8. Participation is open to all Buffalo-Hanover-Montrose students and to students in neighboring communities without a youth lacrosse program. This spring BYLC will be using Northstar Lacrosse for uniform supply. With this, all players will need to purchase a new uniform with their registration. As sports parents, our view of lacrosse is from the sidelines. 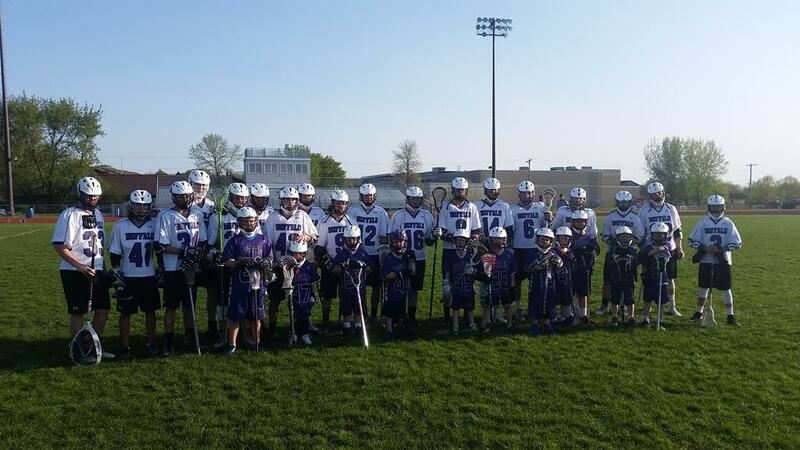 There’s not a lot we can do about what goes on during the game – in the field, from the coaching box or in the team huddles – but there are several ways we can help improve youth lacrosse as a parent. 1. Keep our sense of humor. Find the fun in our child’s game instead of worrying about how many minutes they play or how many points they make. 2. Turn a deaf ear. To enjoy the game, we must ignore trash talk, and if we can’t, we need to choose our sideline location carefully! 3. Develop a thick skin. If we cannot turn a deaf ear to the ignorant and senseless remarks we hear, we better develop a thick skin, one that is not overly sensitive to the rudeness of others. 4. Learn to tame your tongue. We must not coach our child from the sidelines. It’s distracting to them, undermines the coach, and puts pressure on your child to perform up to your standards. 5. Zip our lips. If you can’t say anything nice about a player, don’t say anything at all. Someone is always listening. 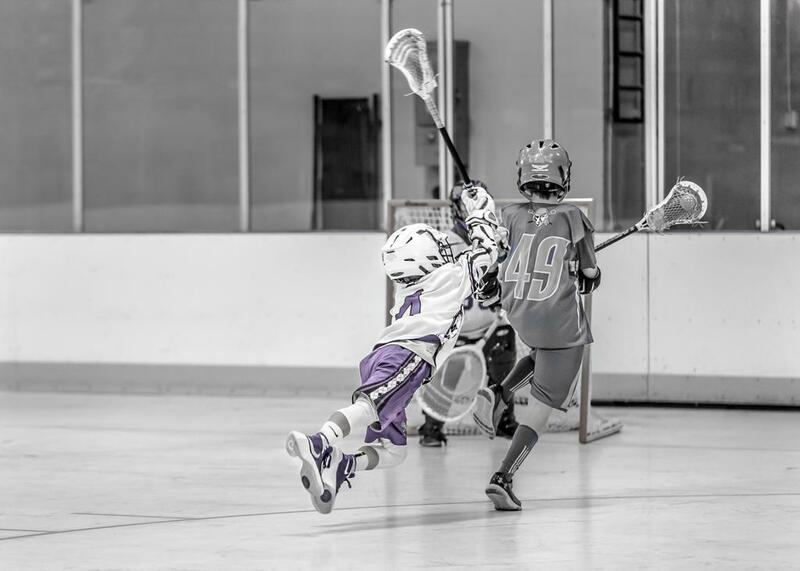 If you can follow these five guidelines, you’ll make youth lacrosse a better game! ©2019 Buffalo Youth Lacrosse Club / SportsEngine. All Rights Reserved.